We like to think of Coconut Lodge as a mini-resort without the crowds. We understand the importance of choice at Coconut Lodge which is why, even though we are a small Bed and Breakfast, we try to offer you as many activities as possible. 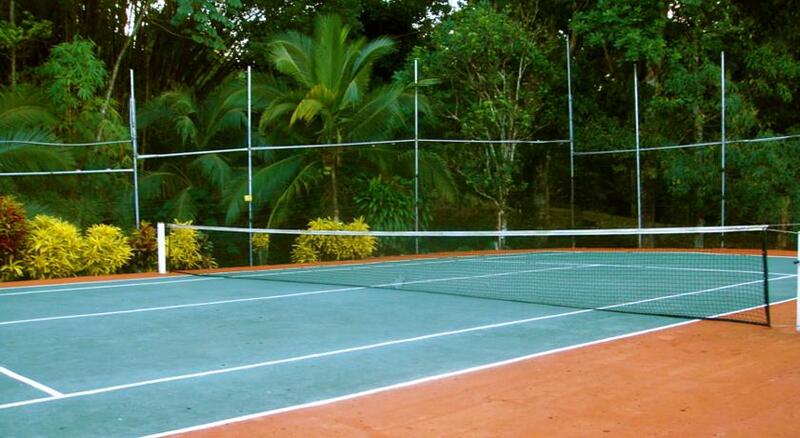 The pool and full-sized tennis court is available to guests as part of their stay. No extra charge, just extra adrenaline and satisfaction. If you are not the stay at home type, we will gladly arrange tours for you. 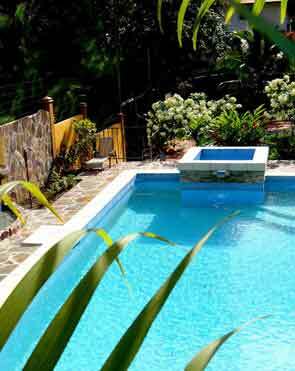 Coconut Lodge is conveniently situated: 20 minutes away from downtown Panama City and its two airports and half an hour away from the world-famous Panama Canal, Monkey Island, Casco Antiguo, etc. Whether you use Coconut Lodge as a gateway to other fabulous Panama City destinations, or just enjoy the premises, we are all about making you happy. Entrust us with your vacation… you will not regret it!